From Puerto Princesa Port, Palawan shore excursions present one of the most amazing, beautiful, and pristine islands in the world. 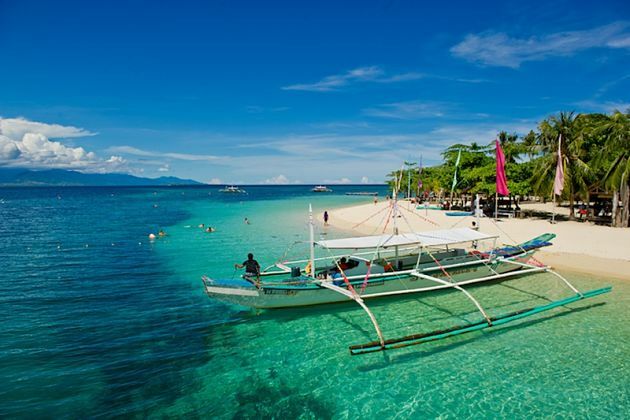 Enriched with limestone rocky mountains, crystal clear turquoise seawater, stunning white-sand beaches, and exotic food, Palawan Island is a tropical paradise specializing for those who want to escape the busy reality to get lost in a surreal God-given place. The highlight attractions in Puerto Princesa City, Palawan shore excursions are Puerto Princesa Subterranean River National Park – one of the New 7 Wonders of Nature, Honda Bay, Iwahig Penal Colony, Palawan Wildlife Rescue, and Conservation Center used to be Crocodile Farming Institute, Baker’s Hill, and Palawan Butterfly Garden. 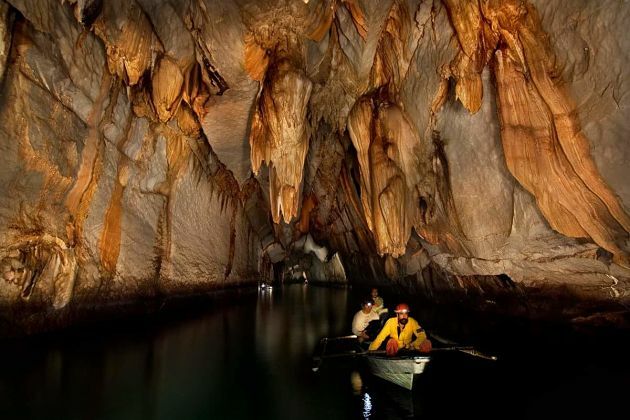 Hundreds of exciting activities to do in Puerto Princesa shore excursions, especially go snorkeling and swimming in the fresh water, watching wildlife world, riding pump boats along the Underground River, and so on. Asia Shore Excursions proudly introduces a collection of impressive Palawan shore excursions from Puerto Princesa Port for cruise ship passengers. Have a look at our ready-made itineraries below, or contact us to customize a Palawan tour which meets your needs.